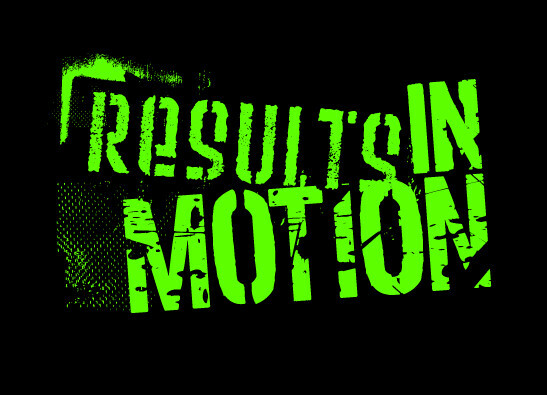 Start taking classes at Results in Motion and other studios! There are no upcoming “Weekend Warrior - St Kilda” classes on this day. Head into the park near Alma Park West. Walk up the grey concrete path and you'll see a gazebo there on your left. Look for the RIM PTs in their branded gear. If you can't seem to find anyone, head back to Alma Rd as the crew might be carrying equipment up from the path.